Eloise Viera is a nine-year-old Sydney girl who loves playing basketball, tap dancing, reading a variety of books, and doing craft. Her favorite books are the Harry Potter series and she enjoys watching Doctor Who with her dad. She plays chess in school competitions and her favorite school subjects are science, art, and writing. TBS Next Gen: Cancer Kills – Doesn’t It? What does the next generation think of today’s issues? 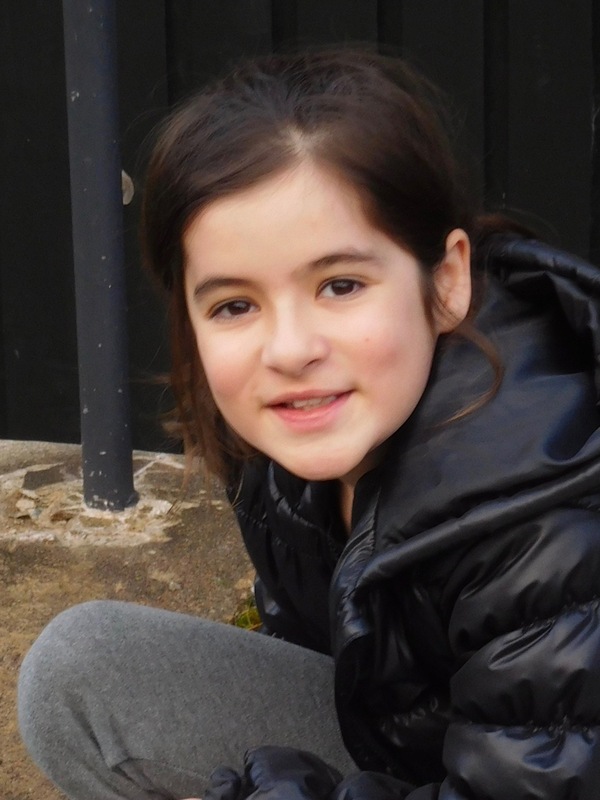 Today, Eloise (age 10) examines cancer after her schoolmate succumbed to it. What does the next generation think of today’s issues? The Big Smoke’s Next Gen program publishes students mentored by TBS writers. Today, Eloise Viera (age 9) discusses the environmental crisis that will soon wash up on our shores. What does the next generation think of today’s issues? The Big Smoke’s Next Gen program publishes students mentored by TBS writers. Today, Eloise, 9, defends the oft-criticized fidget spinner.